AEA PD Online is looking for educators who would like to share their expertise with others by developing and teaching online professional development courses. Instructors have the opportunity to teach outside of the traditional professional development times. 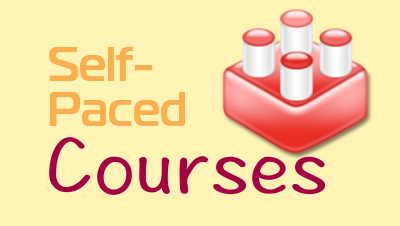 Introduction to Online Learners (Course description and registration info here). Technology for Online Learning (Course description and registration info here). Online Learning Instructional Design (Course description and registration info here). Online Facilitation (Course description and registration info here). Online Assessment, Feedback, and Evaluation (Course description and registration info here). 2. An instructor toolbox located here . Interested in teaching for AEA PD Online this summer? Take a look at the Infographic "Steps to Teaching for AEA PD Online" below and then contact psteinbronn@aeapdonline.org.